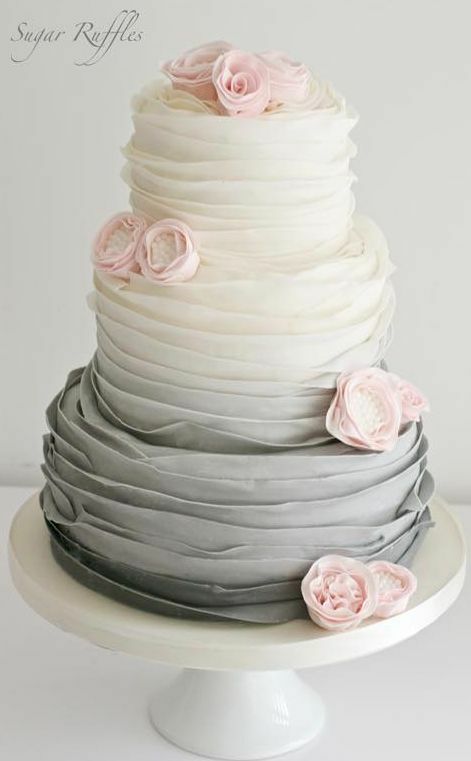 Featured Cake: Sugar Ruffles; Wedding cake idea. 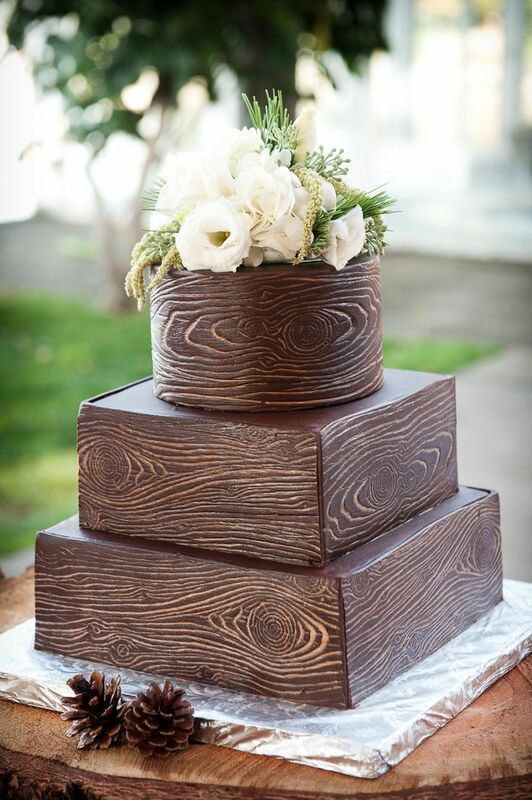 Featured Cake: crummb cakes from www.crummb.com; Wedding cake idea. 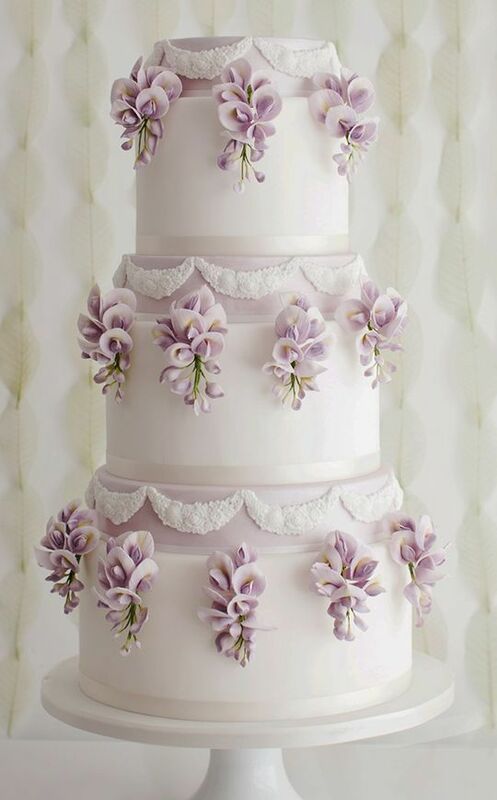 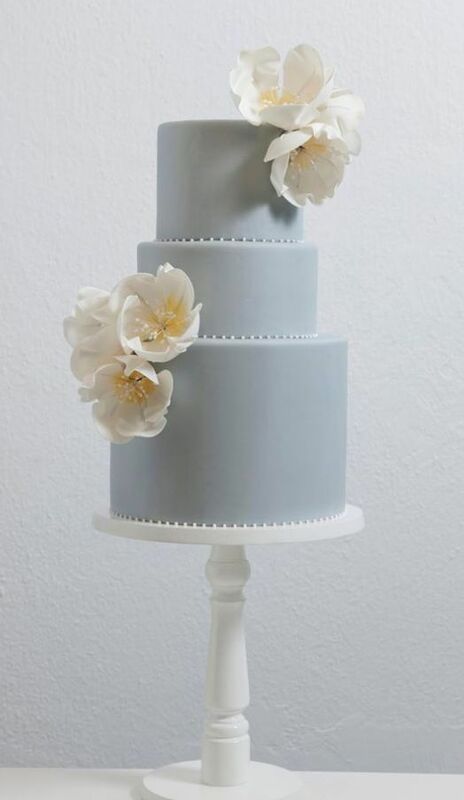 These simple romantic wedding cakes are very stylish and has amazing floral decoration. 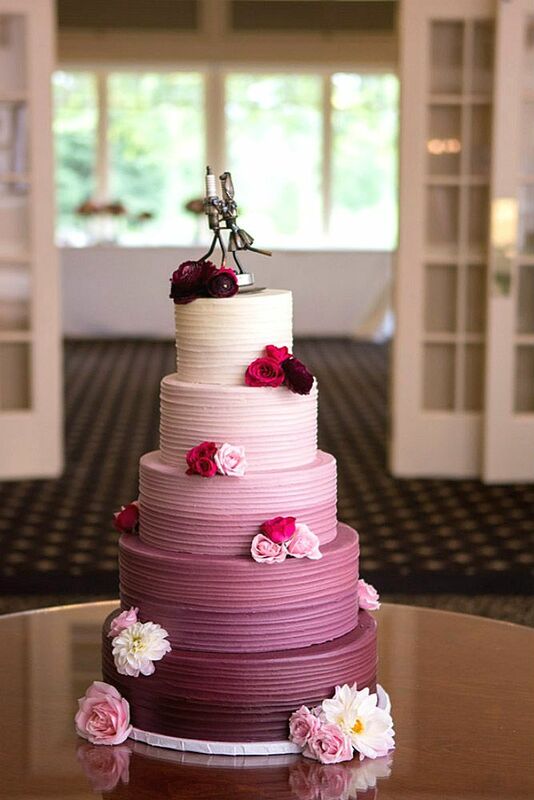 They are great for chic reception. 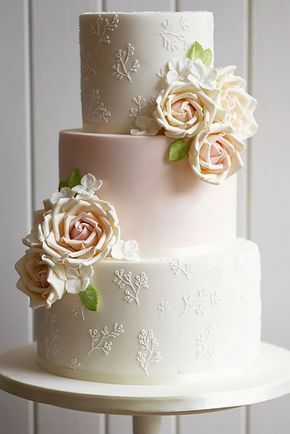 Let's find your favourite! 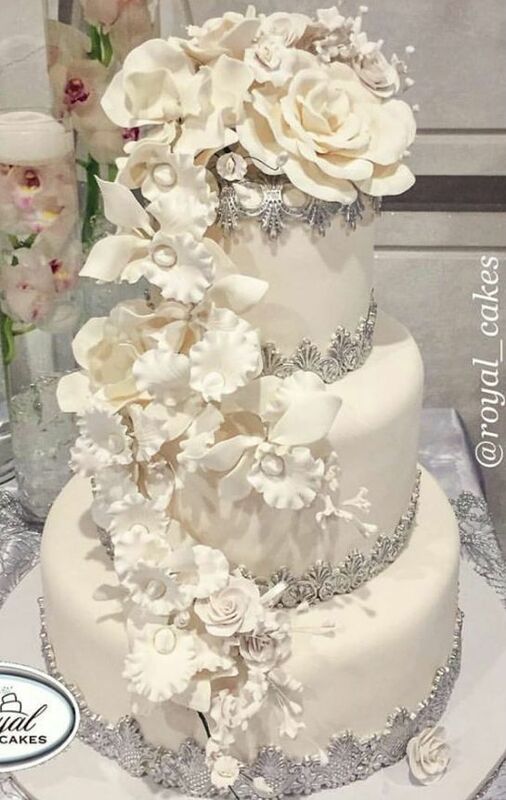 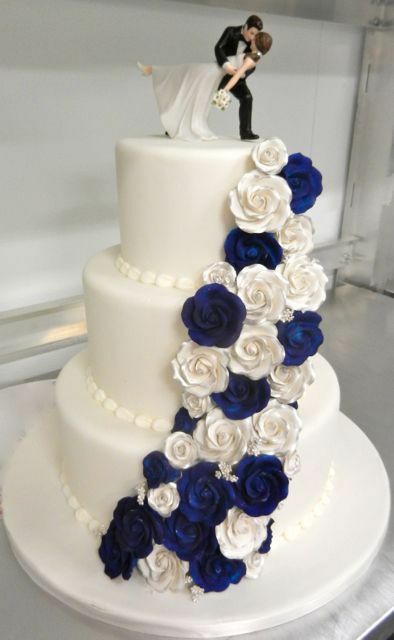 Featured Cake: Royal Cakes & Designs; Wedding cake idea. 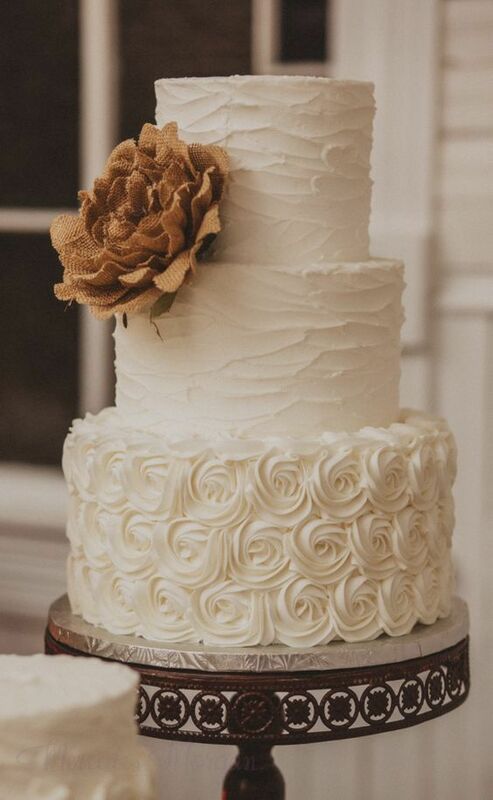 This Southwind Hills wedding features breathtaking floral arrangements, an epic macramé ceremony arch, and beautiful reception décor. 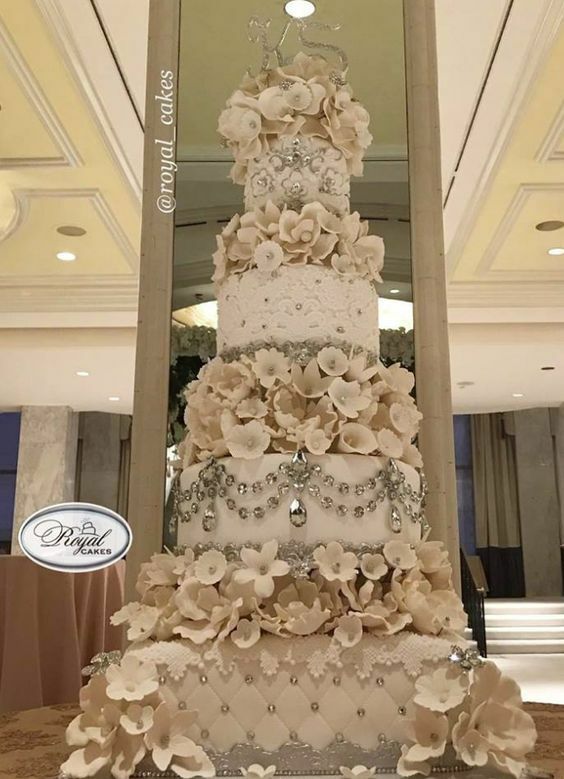 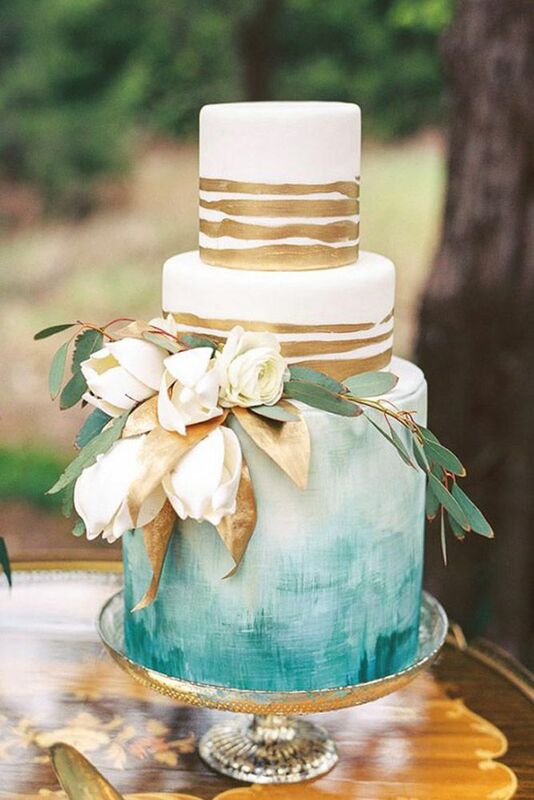 We would like to decorate our cake something like this - cake will be white textured, and two tiered (10"Round on bottom and 8"Round on top) with a bit of green and white.